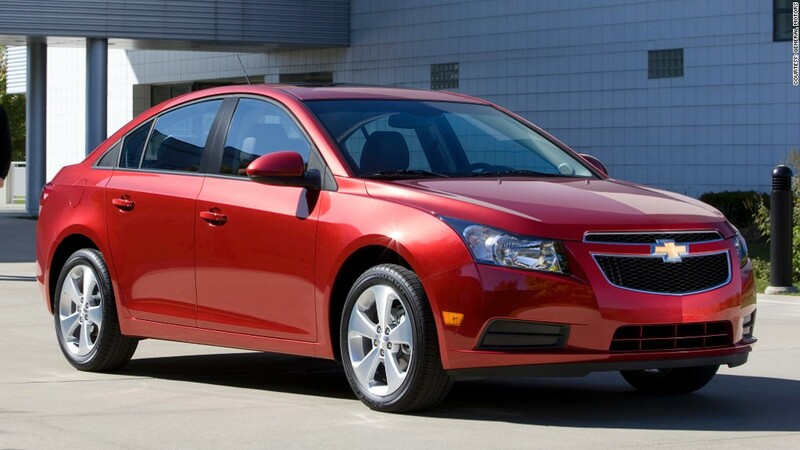 General Motors has announced plans to recall nearly 300,000 Chevrolet Cruze cars from model years 2011 and 2012 due to a problem with their brake assist systems. GM (GM) spokesman Alan Adler said that in Cruzes with six-speed automatic transmissions and 1.4 liter turbo engines, there is the potential for "intermittent loss of brake assist," forcing drivers to apply extra pressure on their brake pedals to stop their vehicles. "GM is aware of 27 alleged low-speed crashes but no injuries related to brake performance, which could include this issue," Adler said in an email.